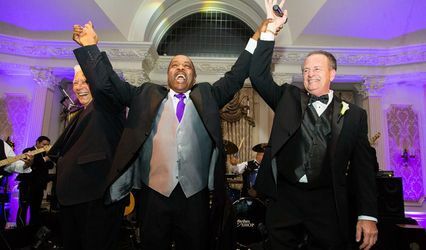 The Groove Shop, voted "Best of the Best" New York & New Jersey wedding band, is consistently recognized as amongst the top in the tri-state area. 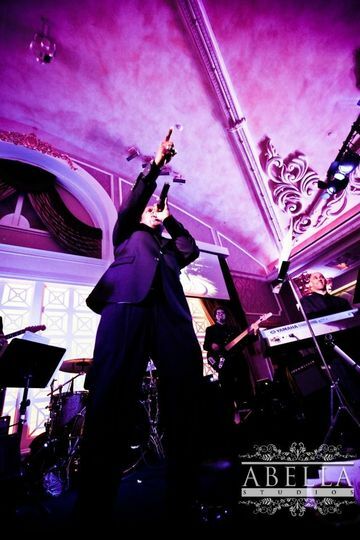 At the helm of TGS is Addie Silver an accomplished musician of the music & global entertainment world. 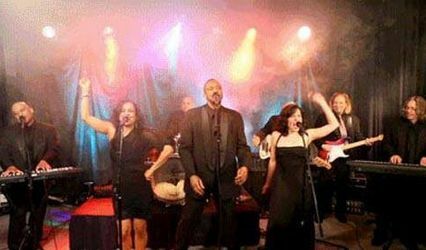 The Groove Shop is a set rehearsed ensemble of unparalleled instrumentalists & vocalists who embrace a fresh & personalized approach to each event. 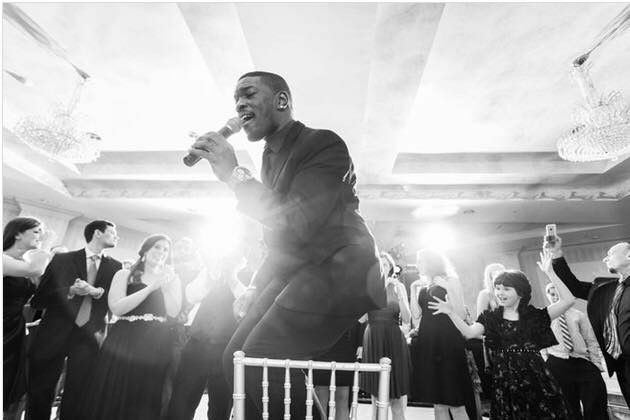 TGS segues seamlessly between genres, song after song, building the energy at each event in an unprecedented way. The Groove Shop, based in the New York & New Jersey metro area, travels to Vermont, Rhode Island, New York State, Connecticut, Pennsylvania, Maryland & Washington DC. 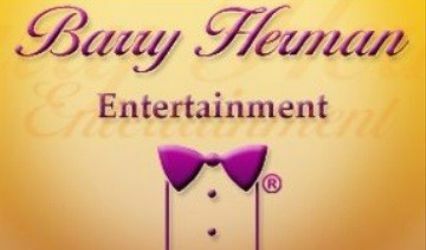 Specializing in weddings, corporate & special events, this ensemble can be seen performing live at their exclusive shows in East Hanover, New Jersey. If you are considering hiring the Groove Shop do it. Stop looking for other wedding bands. None of them are even remotely close to as good. My wife and I hired the Groove Shop for our wedding and they absolutely blew everyone away. 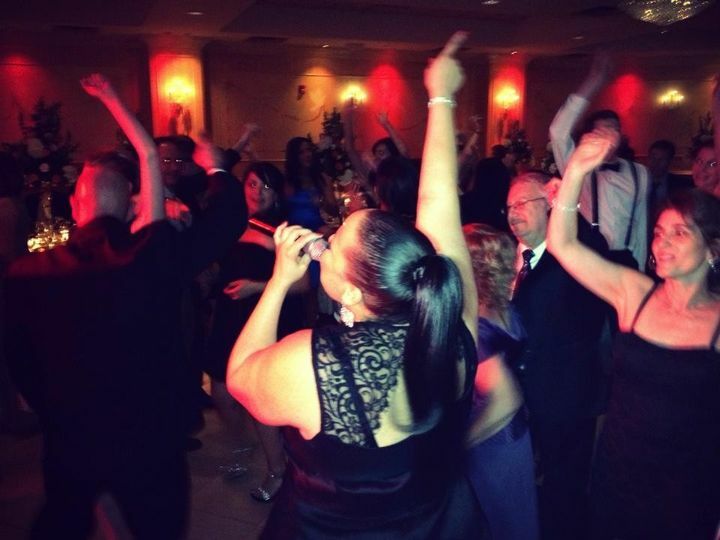 Virtually every guest told me that that was by far the best band they had heard at a wedding. I've been to a lot of weddings at this point and I concur. They got the party going immediately and it stayed turned up the entire time. By far the best wedding band I've seen and I've seen a bunch. If you want to have a blast at your wedding hire the Groove Shop. They rock. Absolutely unreal. They are the most talented wedding band I have ever heard. I saw them 4 years ago at a wedding and after attending 30+ weddings I knew i wanted them for mine! For my wedding they were still as amazing as I had remembered. My guests cannot stop talking about them! Spend the money and go groove shop! They will make your wedding absolutely magical. Addie Silver, Silver Pro Entertainment, The Groove Shop. Our daughter recently got married in Poughkeepsie N.Y. 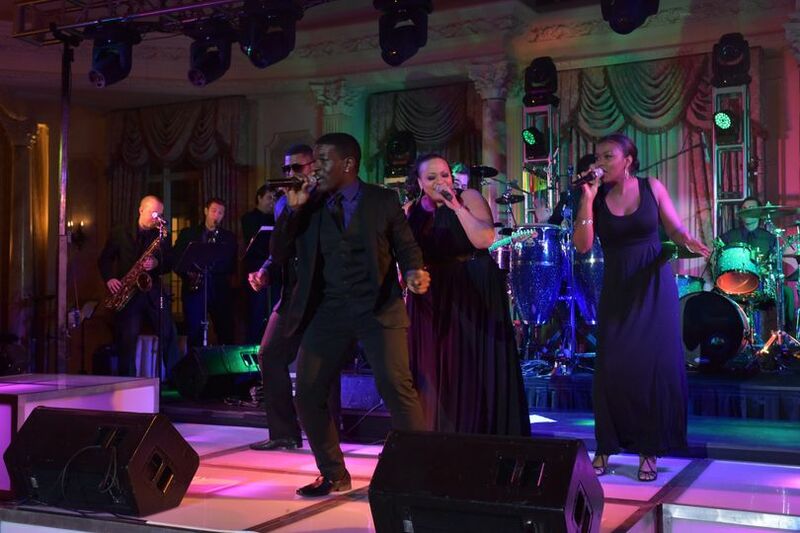 The Groove Shop, a Silver Pro Entertainment group band, out of East Hanover, New Jersey provided the music. We had the wonderful standard 11-piece band. This band could probably do a very sedate, lay back affair. 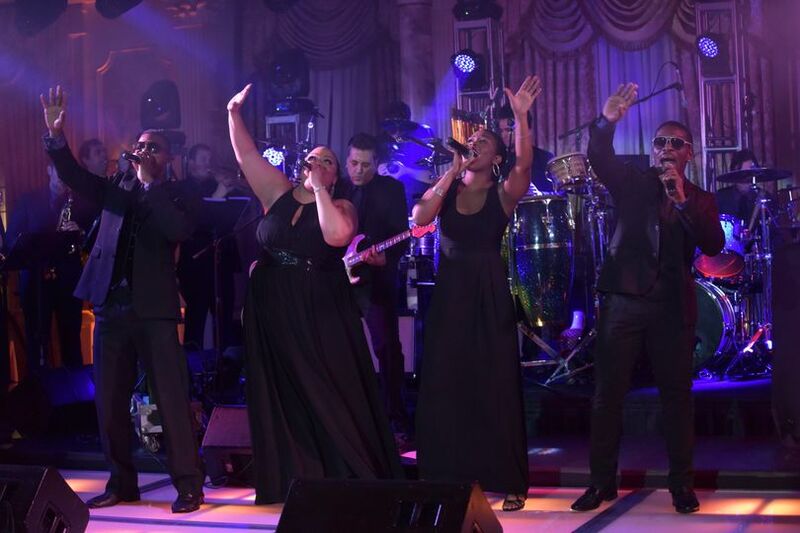 However, if you are looking for an exciting, high energy, dance all night party, this would be the band for you. 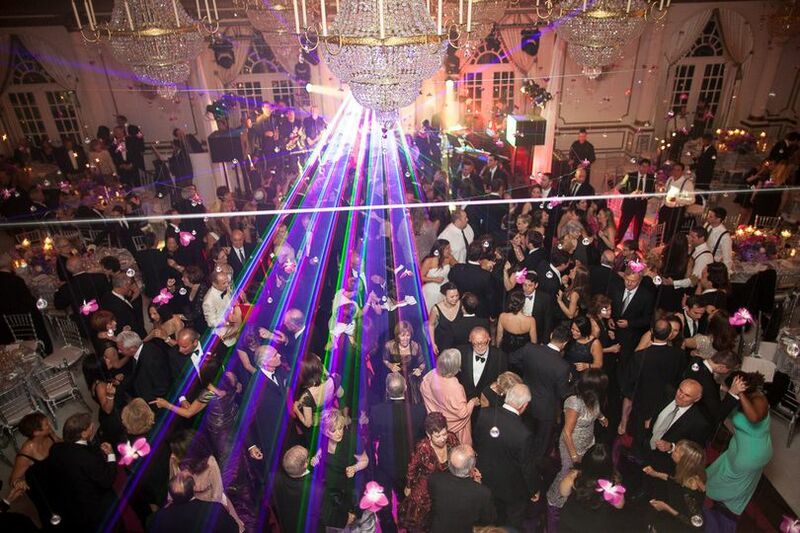 Our guests, even the ones that don’t usually dance, could not resist the magic of the music and by extension, the dance floor. 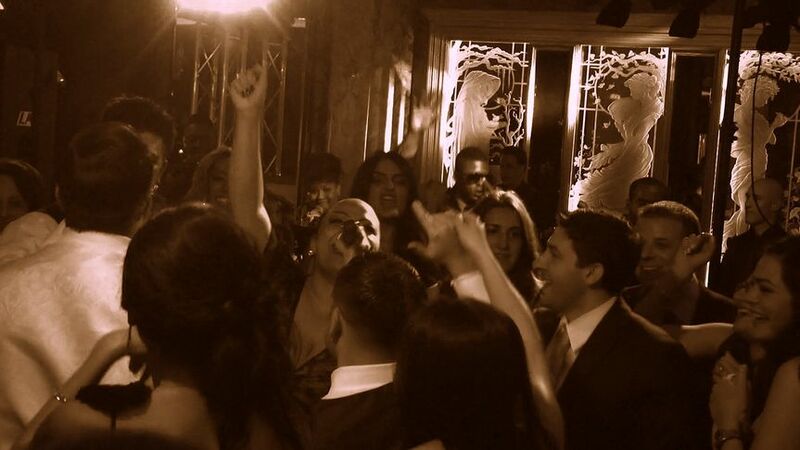 While our ceremony was beautiful, the party really started with the first musical note. The music was just fantastic. 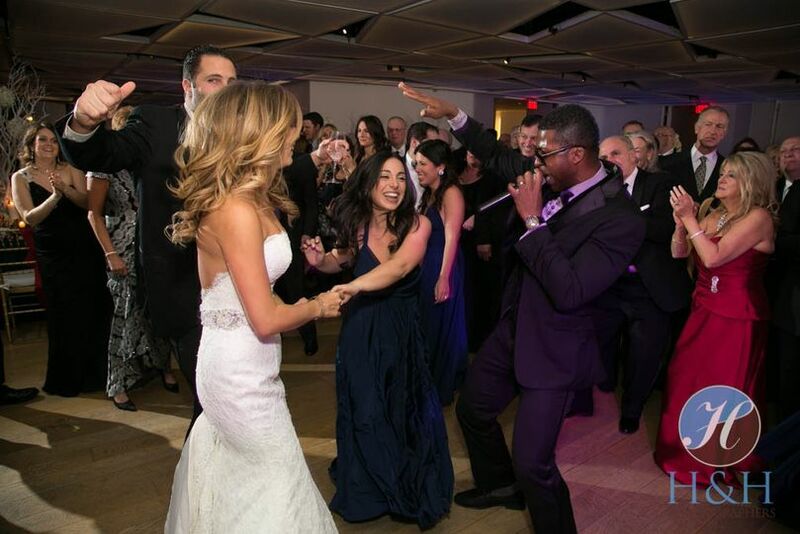 The MC, Charles, engaged the guests throughout. 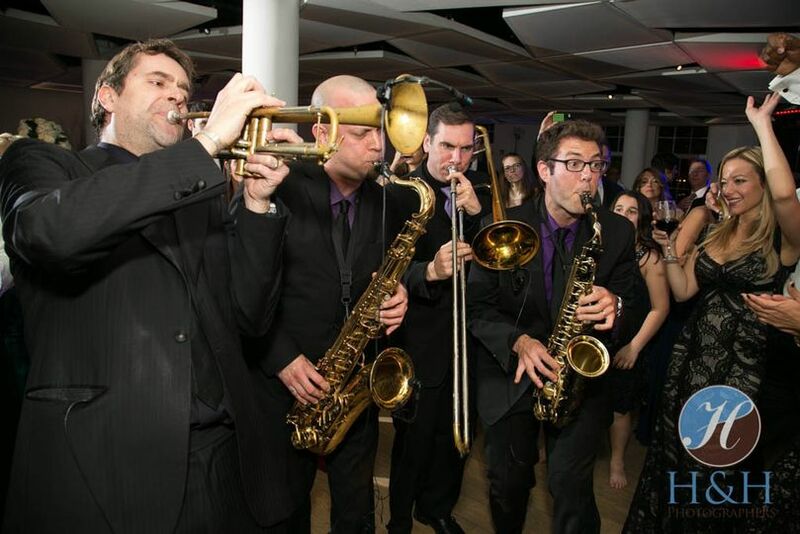 When the horns came out onto the dance floor they added to the already unbounded high energy. Prior to the wedding I had asked Addie to perform four specific songs. Two of them were already in her repertoire, and two were not. One of them was the eponymous song “To Sir With Love” from the movie with same name. This was to be the song for the father daughter dance. The band learned it for us, there was not a dry eye in the house. The other was a Paul Stookey song (Paul of Peter, Paul, and Mary) “The Wedding Song”. Again, Addie learned it and performed it. Addie Silver and The Groove Shop were fantastic. Their incredible timing was in concert with the reception dinner. The musicians individually and collectively were remarkable. There are insufficient superlatives to describe Silver Pro Entertainments: The Groove Shop. I, without any reservation, highly recommend them.